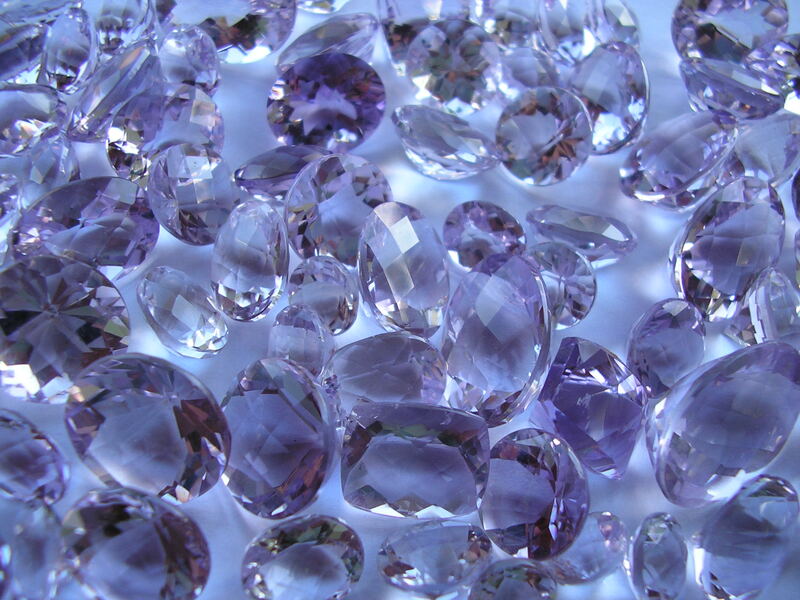 This amethyst gem was faceted from natural amethyst rough mined over here in Brazil. This fine quality gem was very well cut, and it is totally clean. (loupe clean). 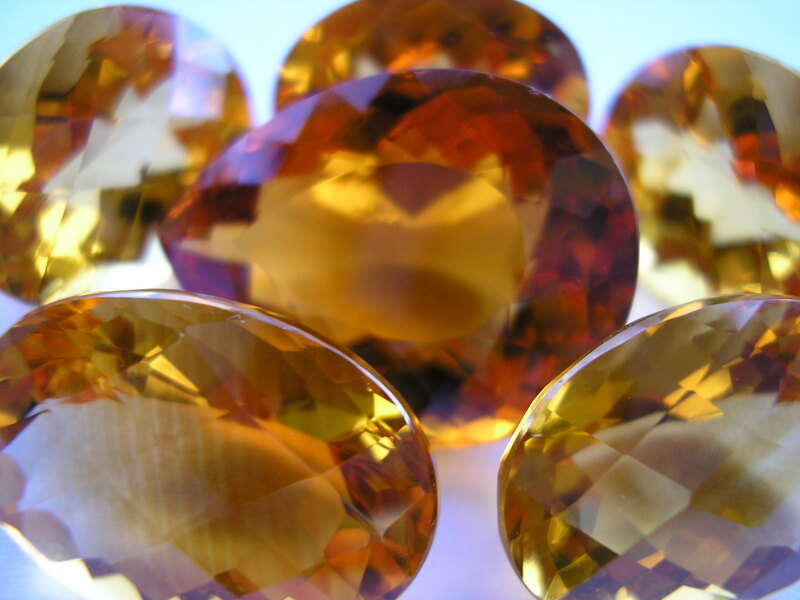 This citrine gem was faceted from heated amethyst rough mined over here in Brazil. This fine quality gem was very well cut, and it is totally clean. (loupe clean). 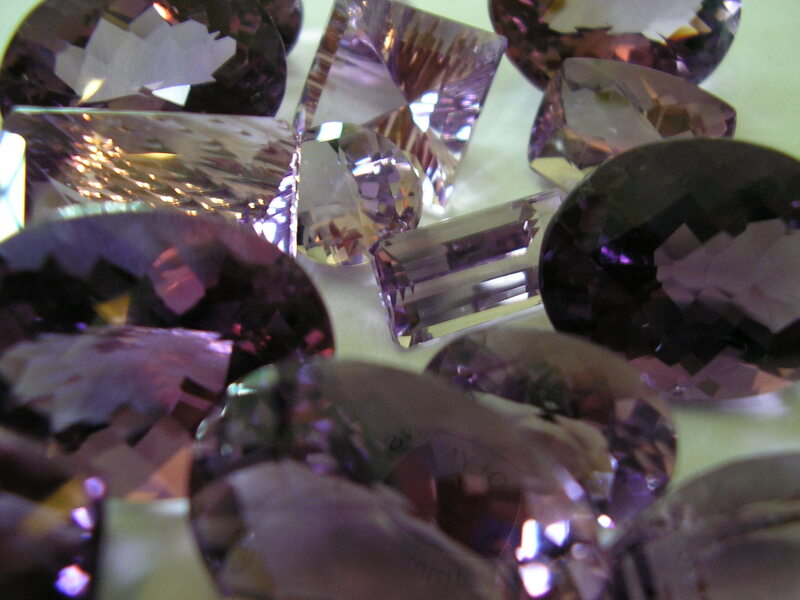 This is the best classification of color that we have , This amethyst gem was faceted from natural amethyst rough mined over here in Brazil. This fine quality gem was very well cut, and it is totally clean. (loupe clean). The color is a light rose purple. 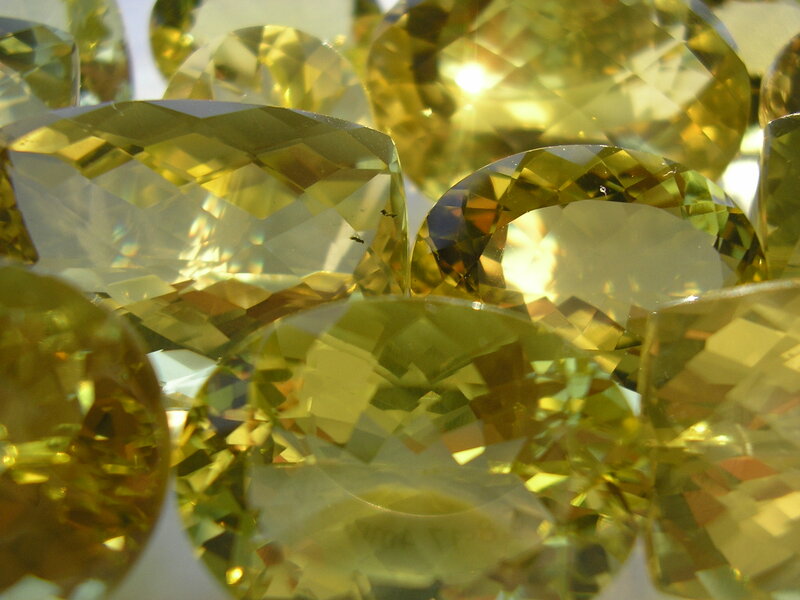 This Lemon quartz gem was faceted from irradiated crystal rough mined over here in Brazil. This fine quality gem was very well cut, and it is totally clean. (loupe clean). The color is a greenish yellow and not milky.